Famous world-wide, the Osborne Collection of Early Children's Books attracts scholars and visitors from around the globe. Locally, Osborne is a favourite starting point for classes from grade 4 to postgraduate levels for seeing the origins of children’s literature, book history, and art and illustration. It's also well-suited to visitors of every age who enjoy exhibits and talks on famous — and infamous — childhood books. Osborne had its beginnings in a gift of 2,000 early children’s books from British librarian Edgar Osborne, in 1949. Since then, the Collection, which is open to the public but does not lend books, has grown to include over 90,000 items. 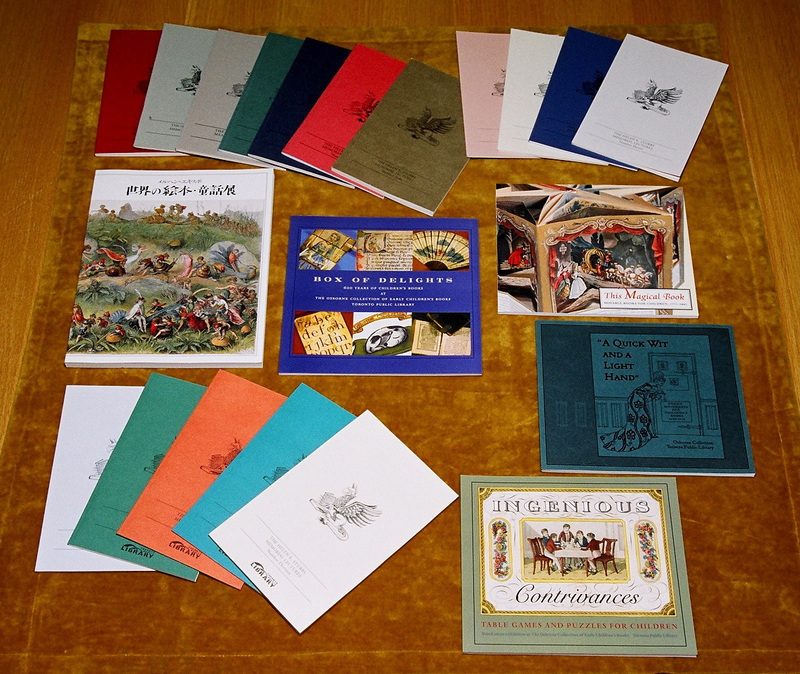 It includes manuscripts, books, book-related art, archives, ephemera and book-related games. The Osborne Collection encompasses the development of English children’s literature, ranging from a 14th-century manuscript of Aesop’s Fables through Medieval books of manners, and including moral tales of the Puritan era, 18th century chapbooks and alphabet-paddle hornbooks, as well as Victorian classics of fantasy, adventure, and school stories. The Lillian H. Smith Collection of modern notable English-language works published since 1910, including works by C.S. Lewis, Tolkien and J.K. Rowling. The Canadiana Collection, including early manuscripts of children’s picture books, has been a distinct part of the Collection since the 1970s. 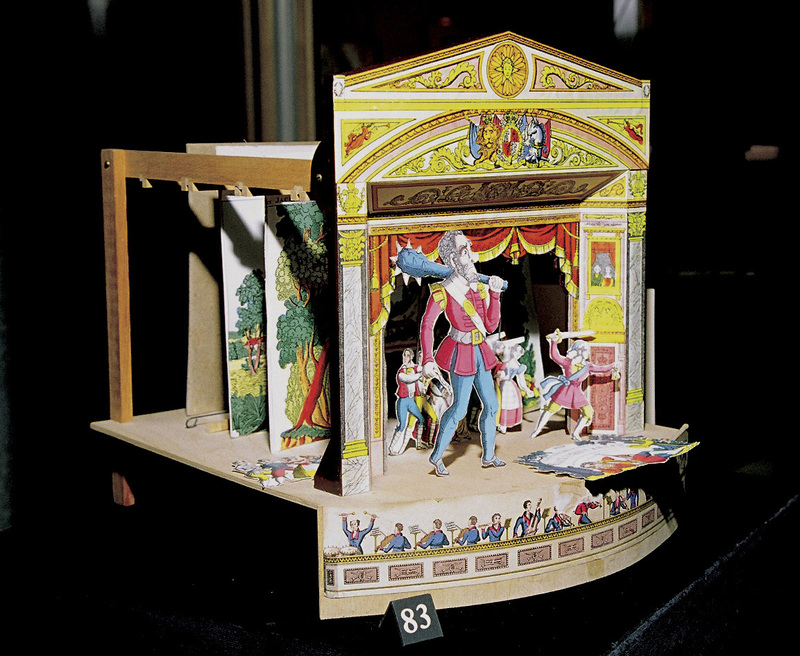 Other, unique items at Osborne include Florence Nightingale’s childhood books, Queen Mary’s collection of royal children’s books, the Pettingell Collection of Periodicals and Penny Dreadfuls, and original manuscripts by H.G. Wells, Walter Crane, Catharine Parr Traill — who wrote the first Canadian children’s novel — and other notable authors. The collection is located on the fourth floor of the Lillian H. Smith branch. It is open Monday-Friday 10-6, 9-5 Saturdays, and it is closed Sundays and holidays. A growing number of Osborne holdings can be found in Toronto Public Library’s Digital Collections, which are available around the clock. We serve our internal customers, library staff, by filling the high demand for specialized tools, collections and knowledge in a subject taught, studied and written about by a large number of people. We provide direct service to the public through everything from filling casual requests for out-of-print childhood favourites to research questions by postgraduate students on children’s book history, cultural history, history of literature, etc. There are as well numerous customers on the lookout for out-of-copyright images, texts and designs, whether for stage design and commercial use, or as a starting point for original creations. Authors come to get period piece history such as costumes worn or books read by a character of a particular period. Rarity and fragility are two factors of books requiring special housing and care. Another factor is the need to keep the evidence of historical trends manifested in children’s books. The preservation of books as primary materials to prevent revisionist history is as much a part of our mandate as is the selection and care of modern items that will, in the future, represent our current views and concerns. Our collections help answer the question: What books were called “excellent,” and why? Classes visiting have ranged from many grade-school introductory classes on fairy tales and children’s literature to courses in English literature at college and university levels. Book History programs at the graduate and undergraduate level, art and illustration, Early Childhood Education programs, and many other educational classes make use of our collections. Distinguished visitors from the city, from across Canada and from around the globe have brought attention and appreciation. Authors Maurice Sendak, Tomie de Paola, Michael Morpurgo, Philip Pullman and J.K. Rowling have visited the Osborne Collection. Osborne was greatly honoured in 2009 by a visit from Her Majesty Michiko, the Empress of Japan. 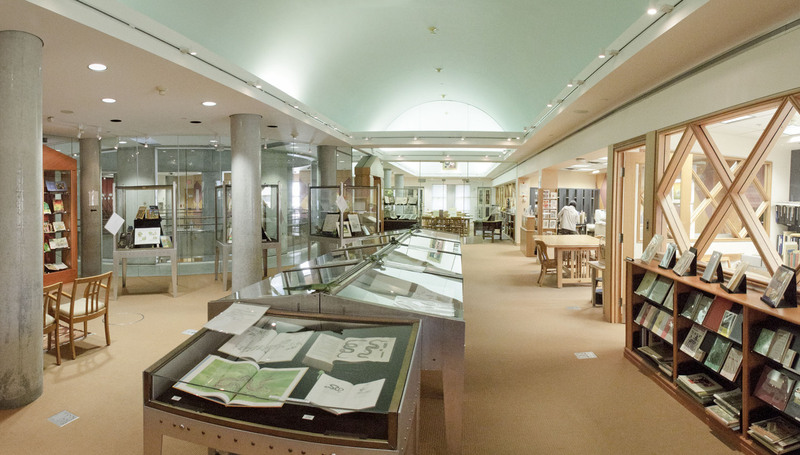 The Friends of the Osborne and Lillian H. Smith Collections, established in 1966, is generally believed to be the oldest Library Friends group in North America. Its current membership, at 500, spans the globe, and includes a British chapter, the Children’s Books History Society. The Friends of the Osborne and Lillian H. Smith Collections is granted the patronage of Her Royal Highness Princess Alexandra, cousin of Queen Elizabeth II. The Princess visited Osborne during each of her two official visits to Canada. The Friends have raised money for acquisitions, cataloguing support, and for special conservation needs, as well as for special lectures and exhibits to promote the Osborne Collection. A new series of lively scholarly lectures intended for an undergraduate audience has just begun, and shows great promise of attracting new users. Bequests and memorial gifts from Friends have funded such programs as the Helen E. Stubbs Memorial Lecture, given annually by persons of “outstanding ability and originality” in the field of children’s literature; the annual Sybille Pantazzi Memorial Lecture, celebrating the beauty of children’s books, and the Albert Lahmer Memorial Lecture Series. Lecturers have included Kevin Crossley-Holland, Susan Cooper, Christopher Paul Curtis, James Houston and Jane Yolen, and Osborne lectures have become one of the highlights of the year in the Canadian children’s book world. Visitors of every age and interest find materials to amuse, instruct and enchant them at Osborne. It is little wonder that a field of such universal interest and appeal should arouse both attention and support, and should be considered as much a cultural tourism gem of Toronto as it is a highlight of Toronto Public Library’s research collections.